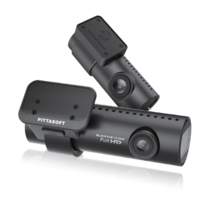 BlackVue Dash Cams incorporate a sleek and cylindrical design that combines both performance and elegance. 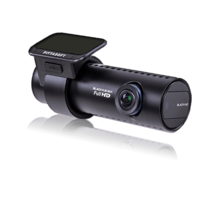 The Blackvue DR450-1CH is a good choice for those wanting an entry-level BlackVue Dash Cam. 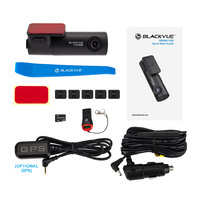 Changing settings and reviewing footage is controlled via a PC using the BlackVue Viewer software that is Mac & PC compatible. 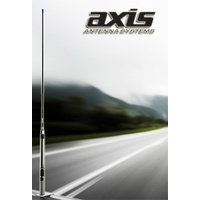 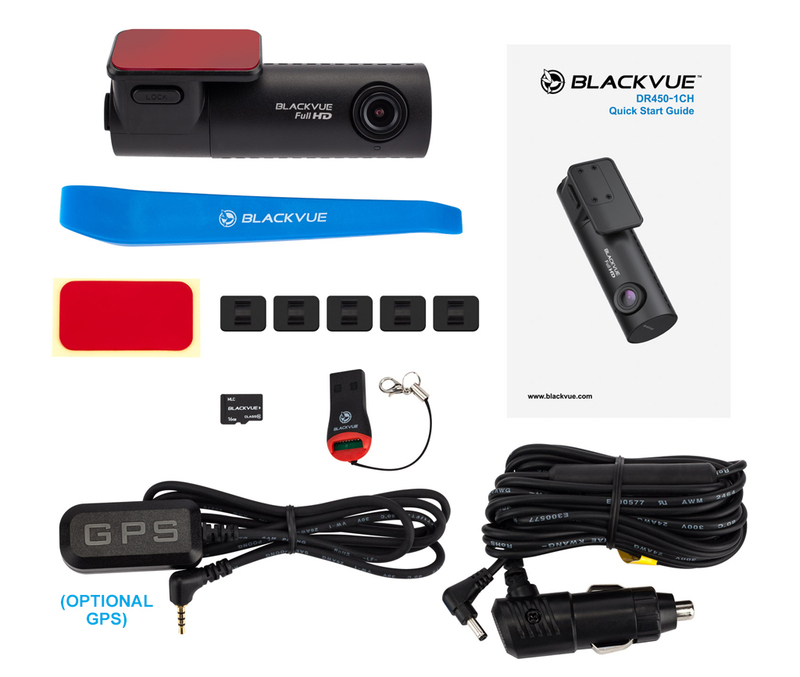 If you wish to record speed and coordinates the BlackVue GPS Module can be purchased as an optional extra. 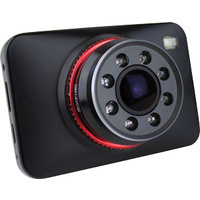 This also allows you to visualize the car's journey on a Google Map overlay. 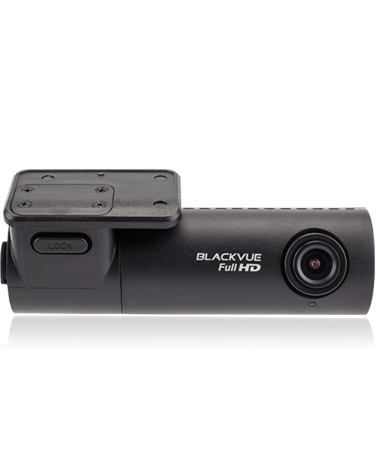 With G-sensor Impact Detection and Automatic Parking Surveillance Mode the BlackVue DR450-1CH Dash Camera offers confidence while on the road. 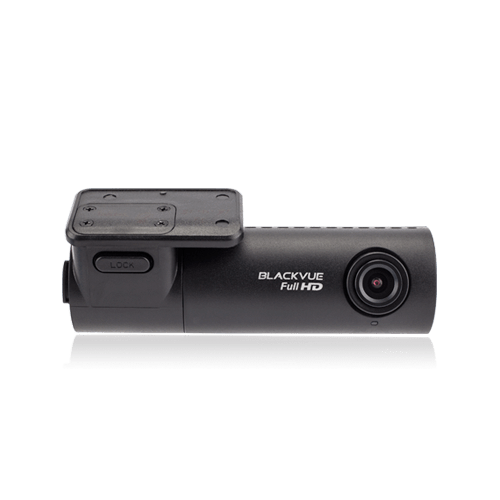 The BlackVue DR450-1CH Dash Cam comes with a 2-year warranty. 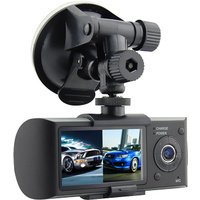 The DR450-1CH Dash Cam comes with an included 32GB Micro SD Card.